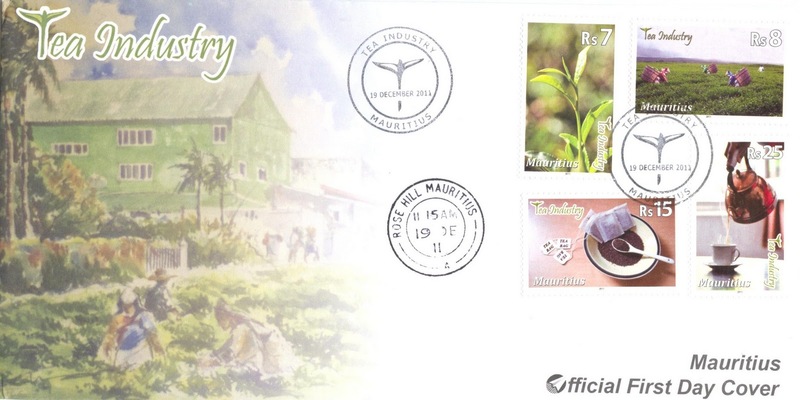 The Mauritius Post issued today December 19, 2011 a set - the last one for 2011 - of 4 postage stamps on the theme Tea Industry. Tea is well anchored in Mauritian culture and the average consumption of tea is 1 kilo per head yearly. With the increasing awareness of the population to adopt dietary habits that promote health, it is expected that Mauritians will continue to drink tea. Scientific evidence is being acquired to confirm that tea is good for health and its consumption may reduce the development of heart diseases. 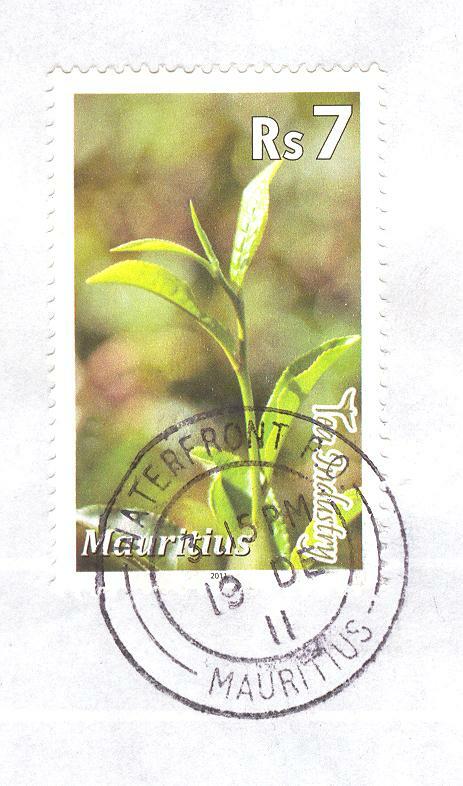 Tea (Camellia sinensis) was introduced in Mauritius by a French priest, Father Galloys, in 1760. However, under French rule tea cultivation was not a priority and even the famous botanist Pierre Poivre kept it as a museum plant. 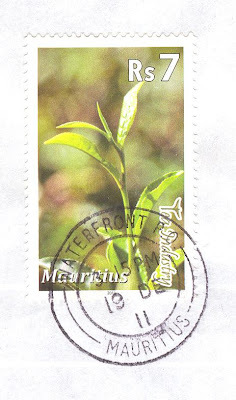 In the early 19th century, Sir Robert Farquhar, Governor of Mauritius, encouraged tea cultivation on commercial scale. 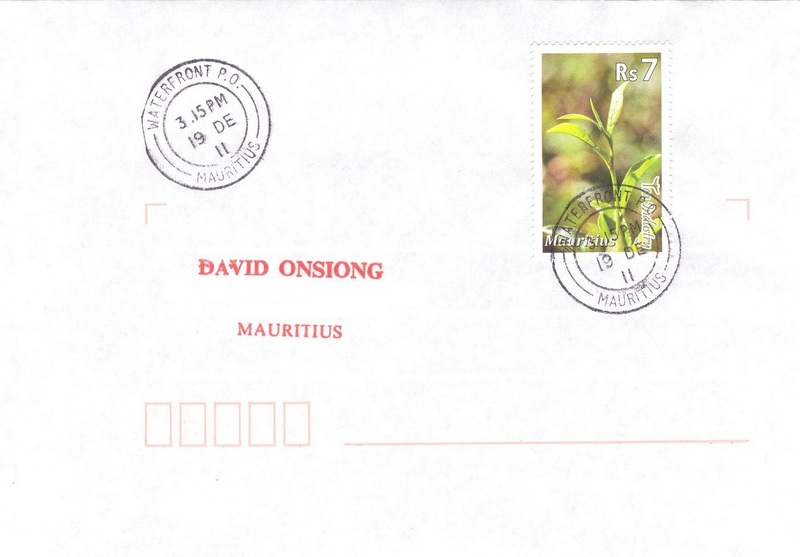 Plantations were encouraged and reached 190 hectares by the end of the century. One of the pioneers was Mr. Raoul Corson. After the second World War, Government accelerated the development of the industry and launched the Tea Smallholding Scheme and the Tea Project Planters' Scheme in 1955. Mint set with serial number. 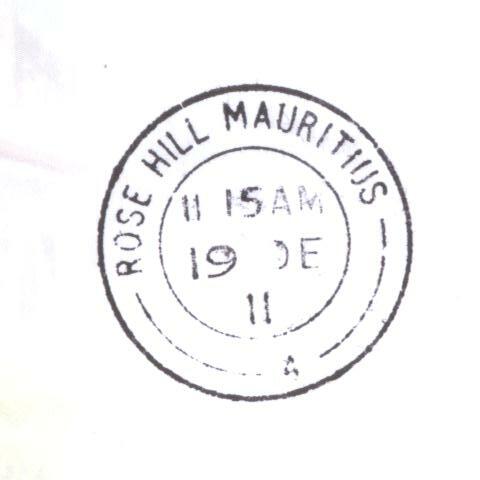 In 1960, Government decided to further intensify tea development in the super humid zones not suitable for sugarcane cultivation. A Tea Development Authority (TDA) was created and by 1975, a total of 1234 additional hectares of tea were planted. The Tea Project Planters' Scheme encountered many difficulties and was taken by the TDA in 1974 and was subsequently absorbed into the Tea Smallholding Scheme. It was only in 1984 when the price of tea increased on the world market that it was possible to lease out all the tea plantations. 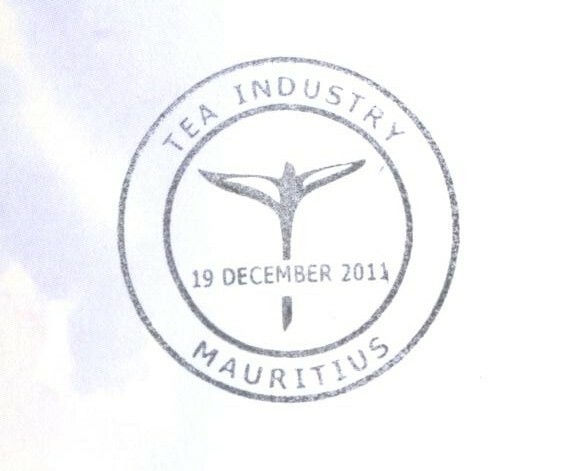 In 1994, following a report on the future of the Public Tea Sector, Government took the decision to convert tea plantations into sugarcane principally. 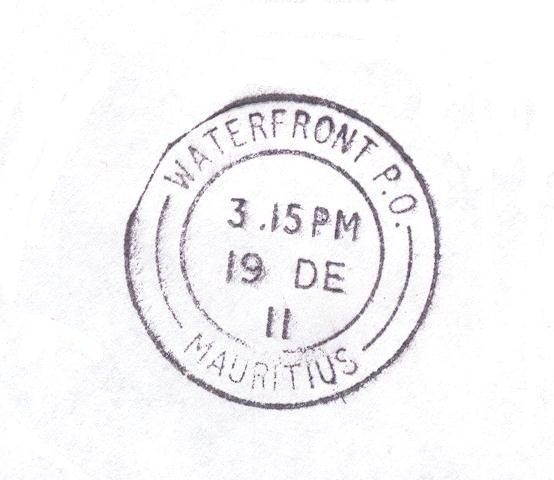 The project started in 1995 and was completed in 2000. Some 2500 hectares of tea plantation were in fact converted. Presently some 1400 planters cultivate an area of around 715 hectares under tea. The local production of tea annually ranges from 1300 to 1600 tons. Three tea factories, namely: Corson Tea Estate Co. Ltd., La Chartreuse Tea Manufacturing Co. Ltd. and Société Usinière de Bois Chéri are in operation. This production is domestic-oriented. Tea is no more exported in a significant quantity, thus it can no longer be considered as a foreign exchange earner.